Wedding season is approaching faster than we think, and brides are starting to put those final touches on their big day. Including wedding favors and desserts. 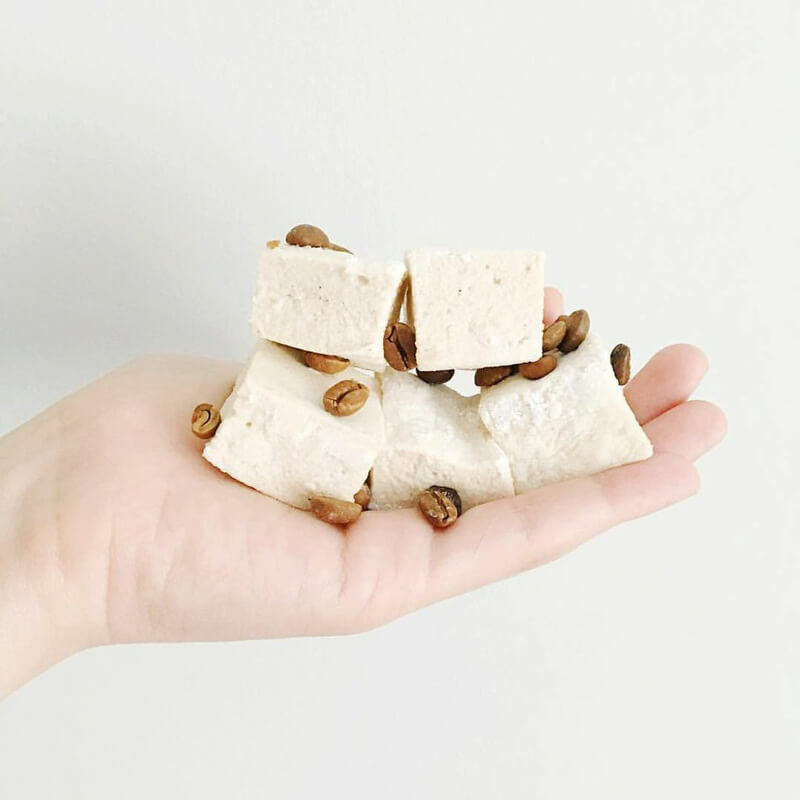 For something sweet that guests will talk about for years to come, homemade marshmallows from XO Marshmallow will do the trick. 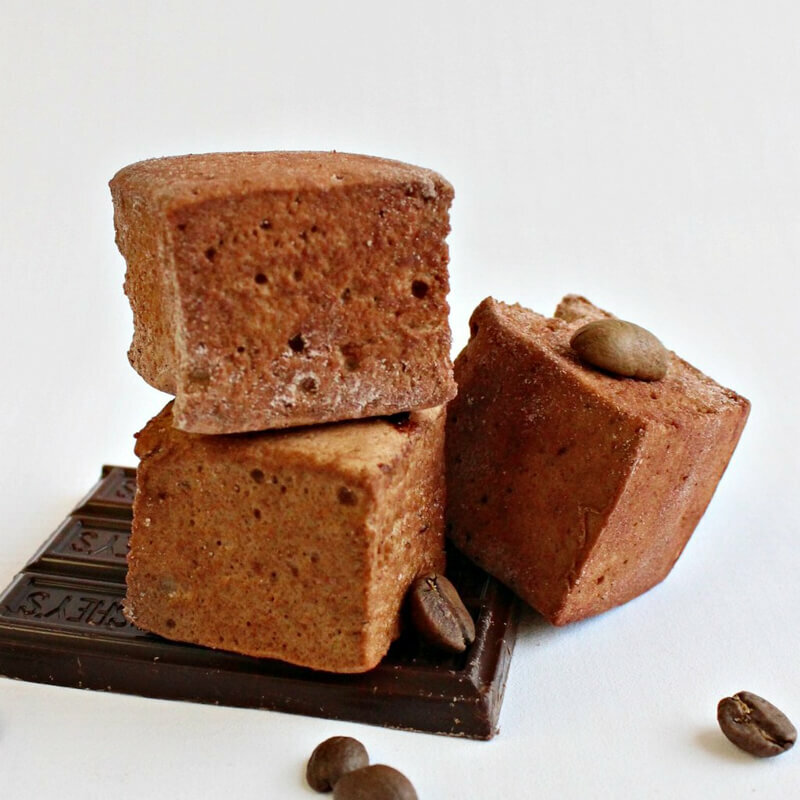 Also available are custom s’mores bars, perfect for a summer night. 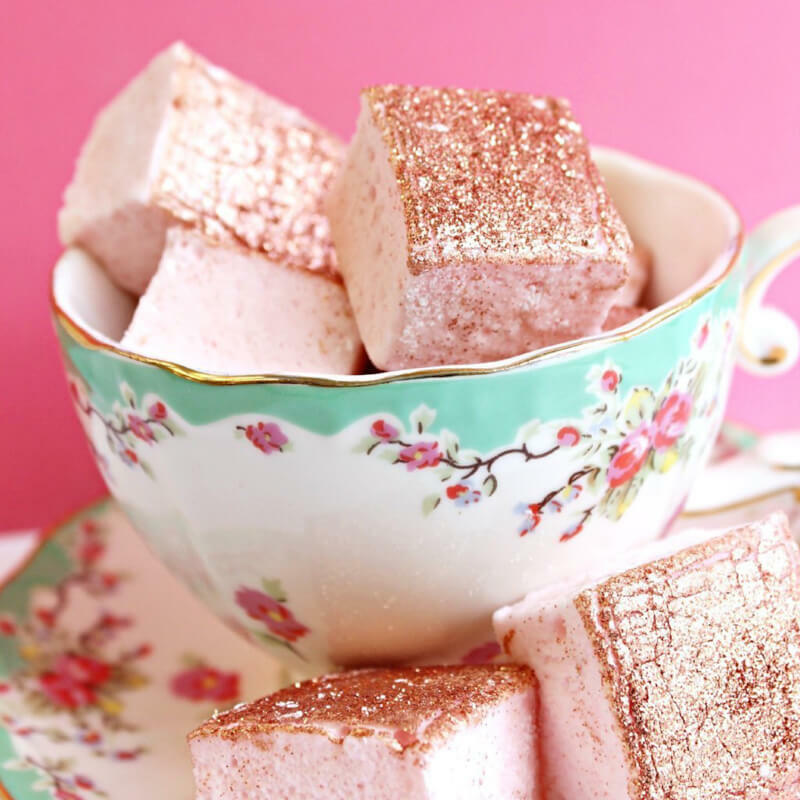 XO Marshmallow’s Champagne, Rose Gold Rosé and Funfetti mallows are elegant, handmade, and appealing to even the youngest guests. Develop custom boxes and labels for guests to take home as favors, or serve as a treat that can be munched on while everyone continues to dance the night away. Address: 6977 N Sheridan Rd.